Dial-In PocketTM is the latest addition to our ever expanding product line. 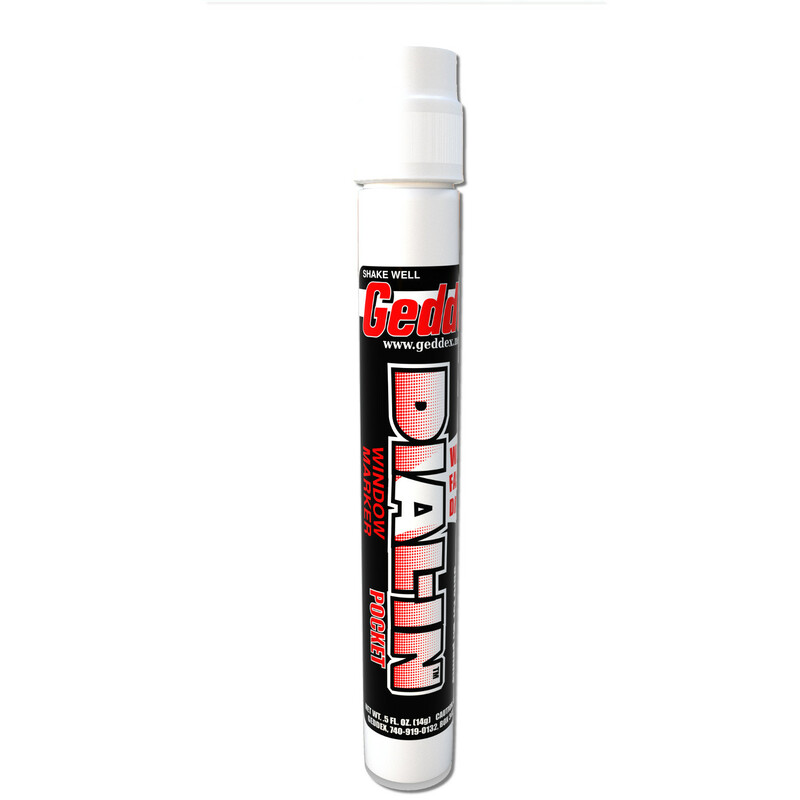 Like the original, Dial-In PocketTM is safe for windows, Lexan® and painted surfaces. It even still wipes off with a dry rag, or your hand. What has changed is the size. Dial-In Pocket has a smaller applicator and convenient magic marker style bottle, for extreme line sharpness and control! Our extensive testing shows that a single bottle is good for well over 100 elimination rounds.